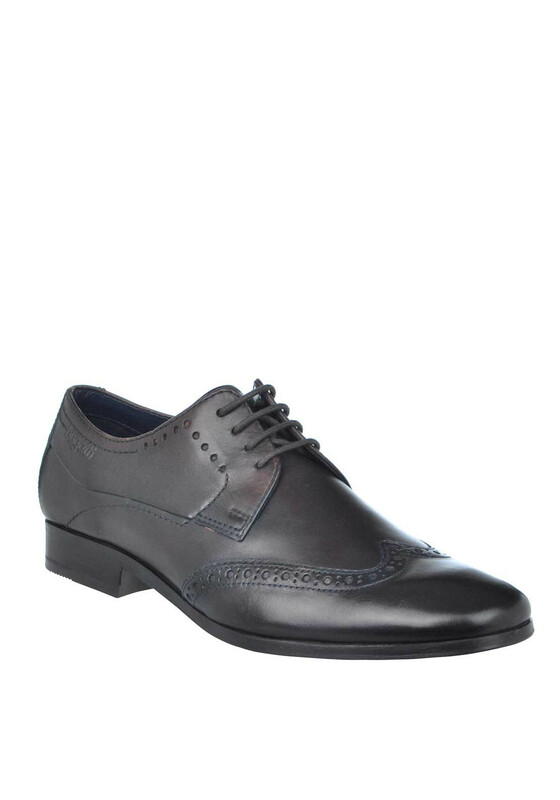 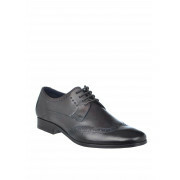 A distinguished update for your wardrobe, these smart dark brown shoes from Bugatti would look great worn with a suit for work or a formal occasion. 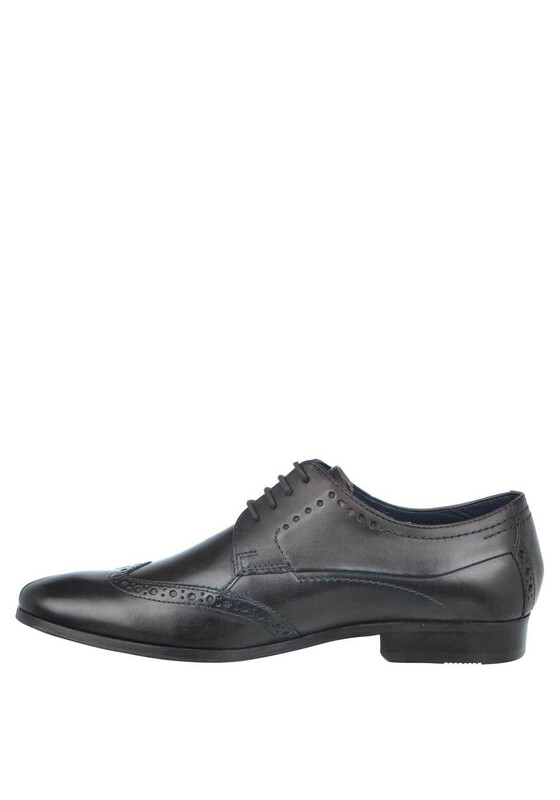 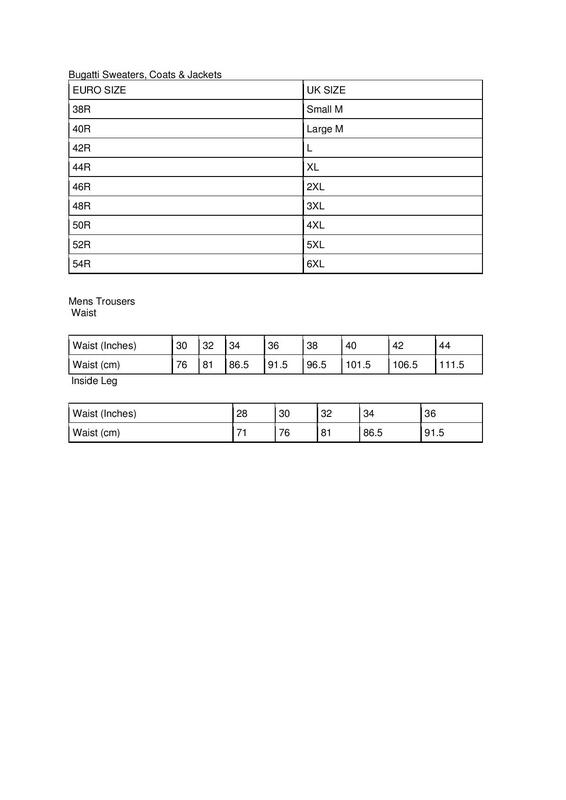 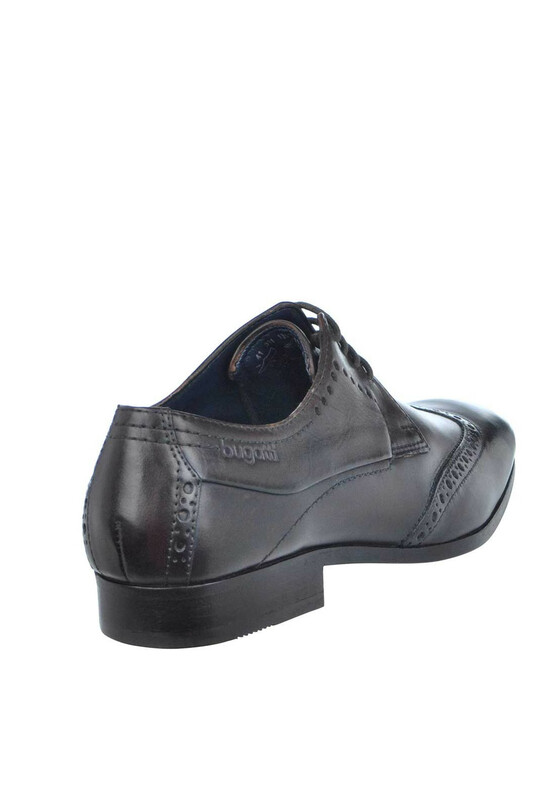 Made from soft leather with brogue styling on the top of the foot. 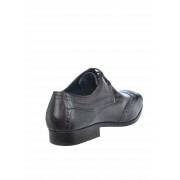 Details include lace fastening, an embossed logo at the side and robust sole.